Charlotte, N.C., July 25, 2017 — Atlantic Packaging announces the opening of their Packaging Solution Center, a multi-million dollar facility in Charlotte, N.C. that will be the first of its kind outside the academic field to feature advanced research, testing, and shipping certification. 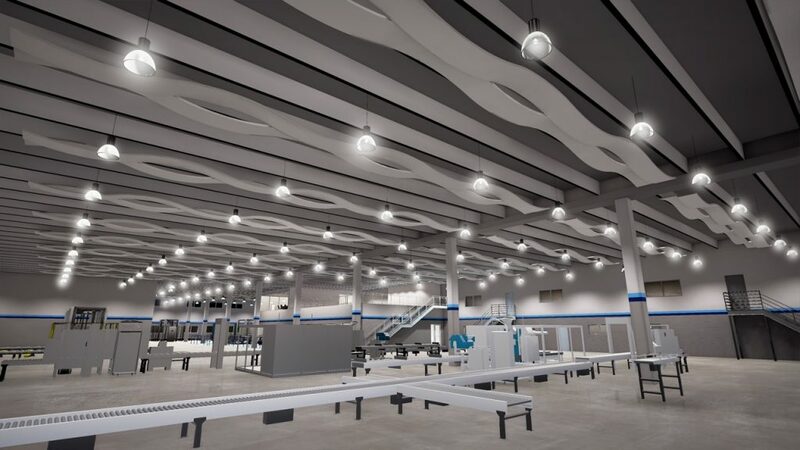 Using the testing technology available at this facility, Atlantic will establish a brand-new model in the packaging industry, one with a science-based approach to eliminate guesswork and to create industry-wide shipping standards. Atlantic was founded in 1946 and has built its reputation over 70 years in the packaging industry. In the last decade, the company has emerged as a leader in technical packaging expertise with an in-house staff equipped to service sophisticated machinery, engineer automated systems, develop turnkey integrated packaging lines, and consult on high performance materials best suited for a wide variety of applications, from stretch and shrink, to flexible, labeling, and protective packaging. The Solution Center in Charlotte is a culmination of Atlantic’s dedication to technology in packaging. This is an 80,000 square foot facility representing a $10 million investment. 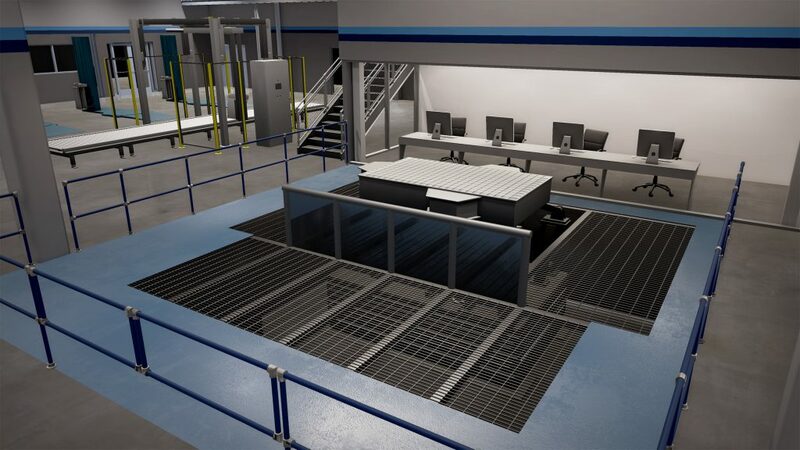 It’s the first and only facility in the industry to offer a Multi-Axis Transportation Simulator for unit load testing in the consumer products industry. This Multi-Axis system was commissioned by Atlantic and built by Lansmont and TEAM, the leaders in vibration and impact testing equipment for organizations that include NASA and the U.S. military. It simulates real-world transit conditions and represents the most accurate testing equipment available anywhere in the packaging industry. Customers from major consumer products companies will be able to test for the right combination in equipment settings, materials and automation to find a qualified solution that protects their products consistently and efficiently. The Center also features a packaging lab for testing flexible materials as well as several fully integrated packaging lines to showcase the latest in equipment automation. One of these lines is dedicated to innovative e-commerce automation with the latest equipment from protective packaging leaders including Sealed Air, Ranpak, and 3M. The Grand Opening event for the Packaging Solution Center is August 8th – 12th, 2017. The Center will be open by appointment for customers beginning August 14th. For inquiries or more information, please contact Atlantic President, Wes Carter, at wesc@atlanticpkg.com.